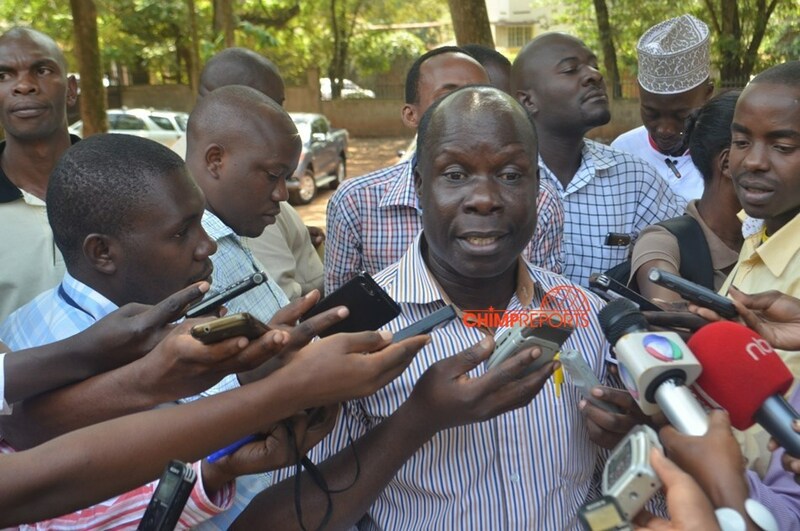 NRM EC chairman Tanga Odoi addresses journalists recently. 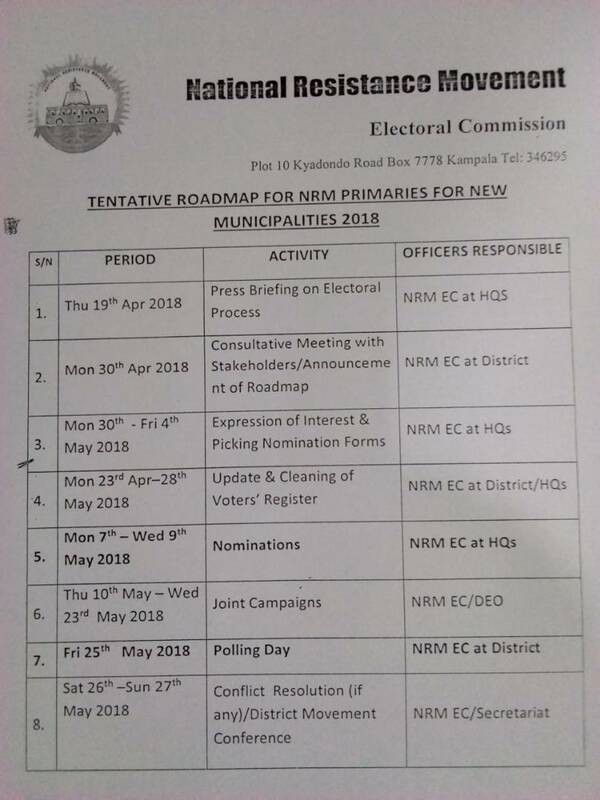 KAMPALA: The ruling NRM party will Monday next week kick start preparations for primaries for its members who want to contest in the new municipalities. According to Dr Tanga Odoi, the party electoral boss, the programme will start with a consultative meeting with stakeholders. The NRM electoral commission, during the stakeholders’ meeting will announce the road map. Those interested in contesting on the party ticket are expected to pick nominations forms, before Friday. The party electoral body will then embark on updating their voter’s register between April 23 and 28. 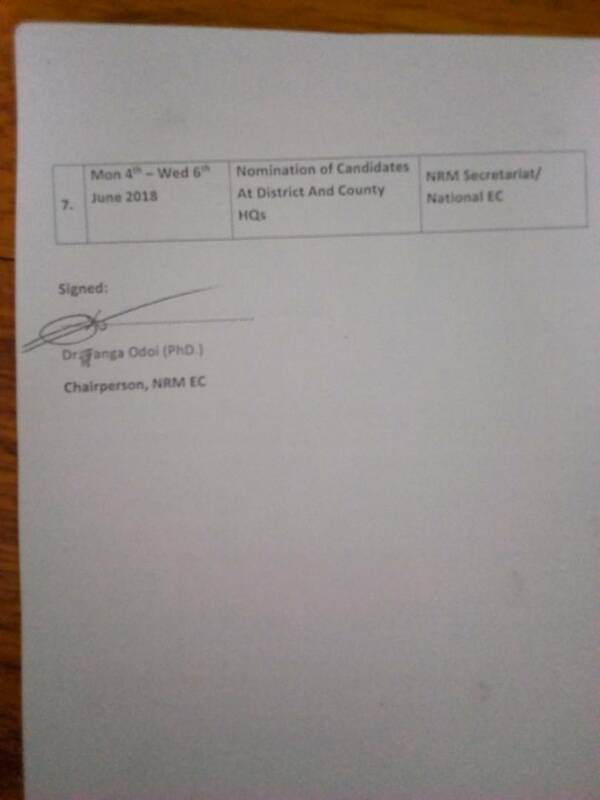 In a press release issued Monday, Odoi indicated that candidates will be nominated at the party electoral commission headquarters on May 7, running up to May 9, after which campaigns will kick off. Candidates will have joint campaigns, starting on May 10, running up to May 23. On May 25, Odoi said the party will organize the elections for members to vote their party candidates. The Independent Electoral Commission announced last week that it will organize Parliamentary elections in the new municipalities on July 19. About Shs6.7b is budgeted for the elections in the seven municipalities. Other elective positions to filled in include the mayorship and councillorship. Harold Kaija, the deputy secretary general of FDC told PML Daily that they received the communication and the party is prepared to front candidates. “It’s true, the Electoral Commission wrote to us and we are going to prepare our winning team,” Kaija said. The elections will be held in districts of Palisa, Bugiri, Apac, Nebbi and Ibanda. Others are Sheema, Kotido and Njeru. In February, EC demarcated electoral areas for Local Government councilors and reorganized polling stations in newly created municipalities, municipal divisions, town councils, sub counties, wards and parishes. The electoral body said the purpose to ensure that each electoral area has adequate number of polling stations to enable voters conveniently cast their votes.